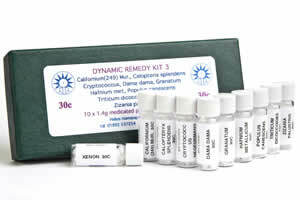 The Dynamis Professional Remedy Kit – as designed by yours truly! 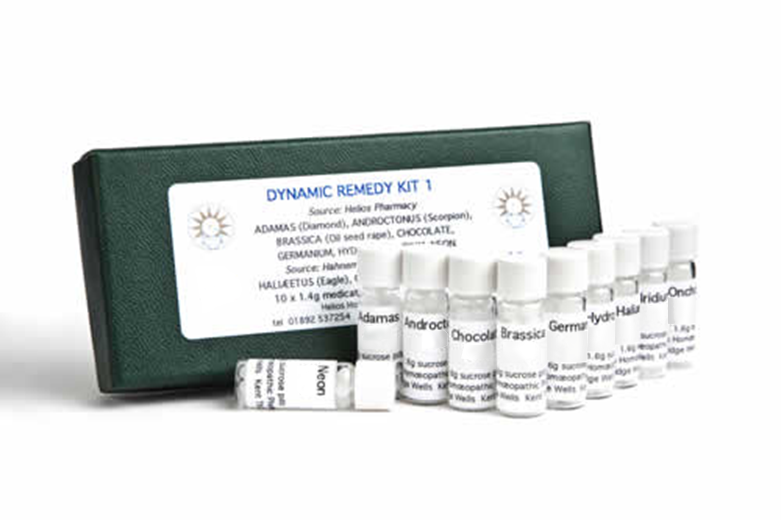 An Indispensable Professional Homeopathic Kit – 190 remedies at 200c. 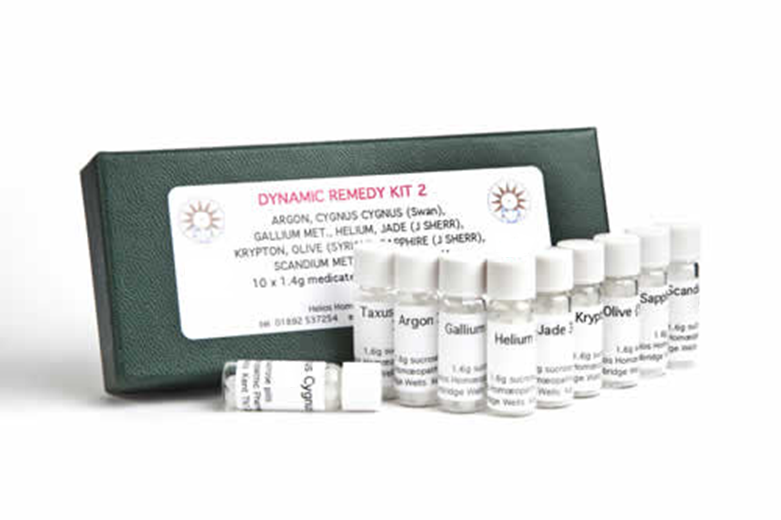 Compact and portable Dynamis Homeopathic Kits – 10 remedies at 30c. Please note: These kits cannot be posted to UK addresses due to MHRA regulations.